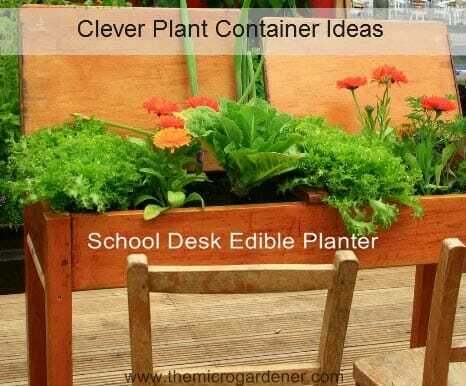 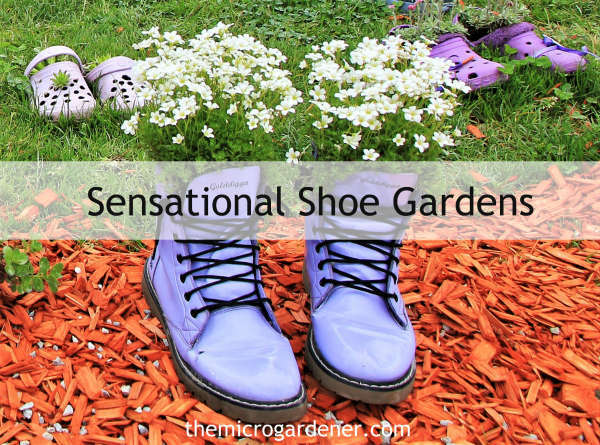 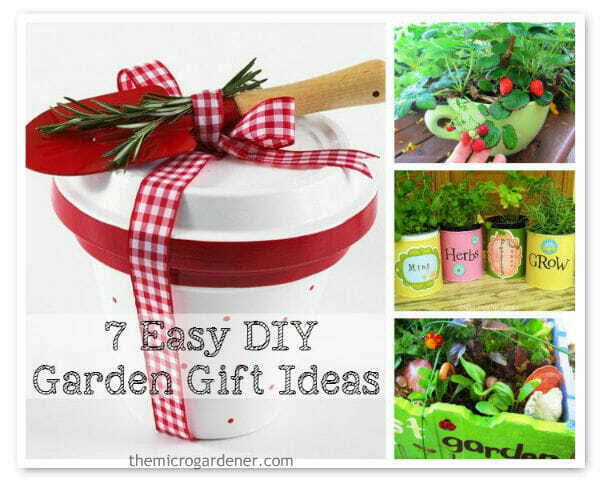 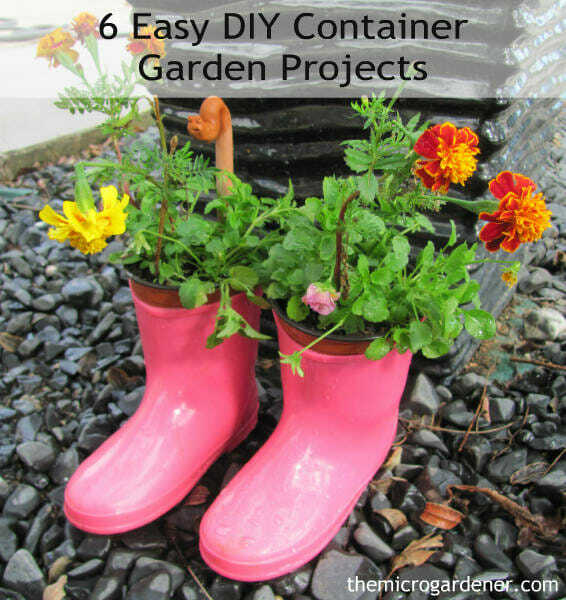 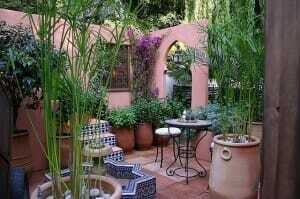 Container Ideas is where you will find articles showing you how to re-purpose and re-use materials as clever, crafty and creative containers for growing your food and plants. 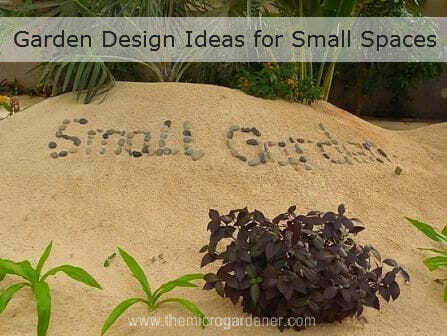 Don’t have the time or money to buy a new pot or build a garden bed? 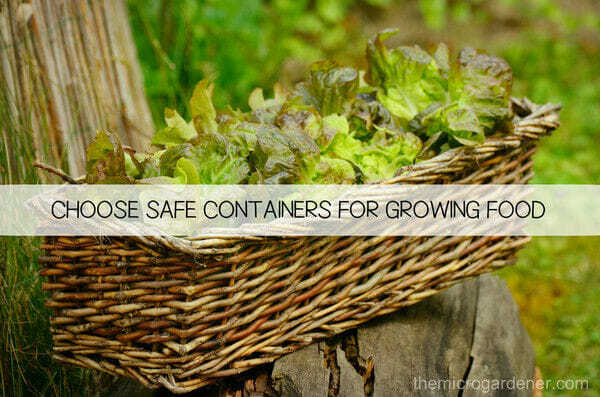 It’s much easier than you may think to find the perfect container without costing an arm and a leg! If you’re not in the habit of finding ‘new ways with old things,’ read on to find out why you should consider reusing what you’ve already got. 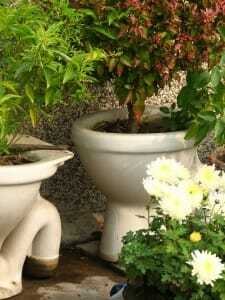 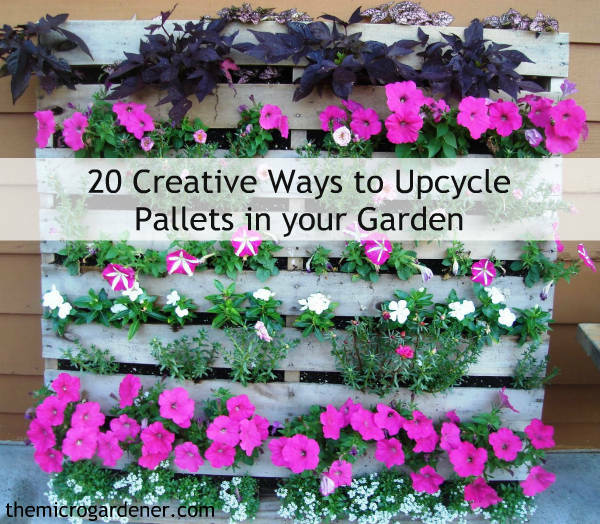 Repurposed planters may be just the solution. 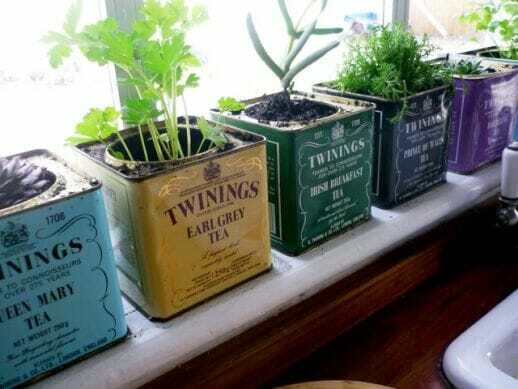 These quaint little metal Twinings vintage tea tins have been reused as small herb pots. 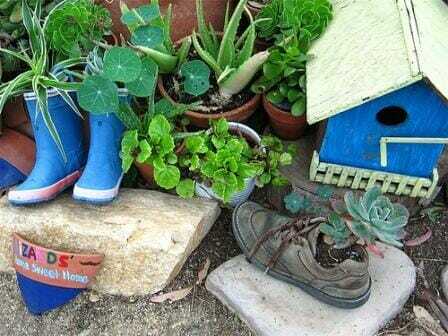 They make a cute set of windowsill planters. 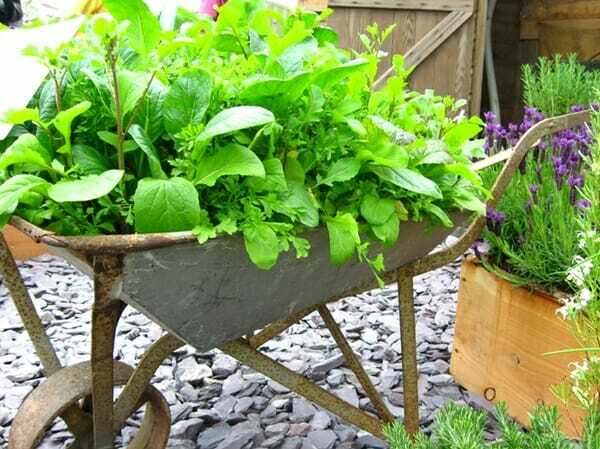 To avoid rust damage, sit metal tins on a tray to catch water from the drainage holes.